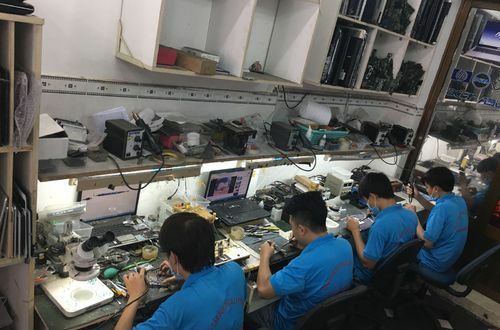 Repair process at the Huangpu Center. 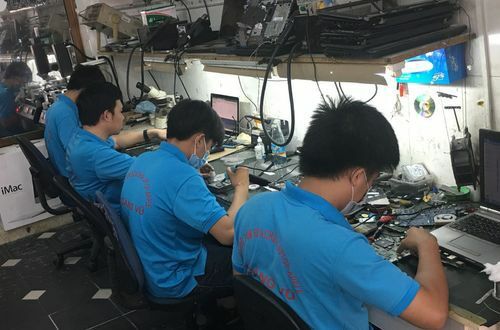 Experienced many years in the field of repairing Macbook, Laptop, Ipad, Iphone. 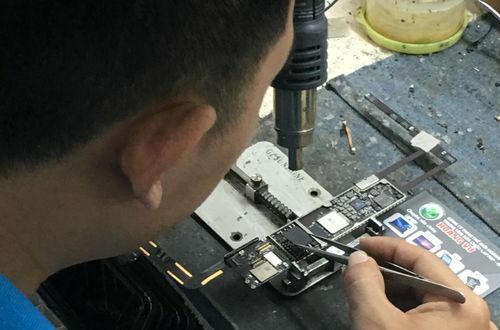 We have accumulated experience and built up a professional repair process to provide our customers with unique and comprehensive service. 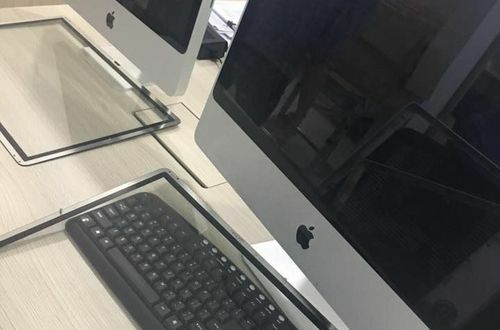 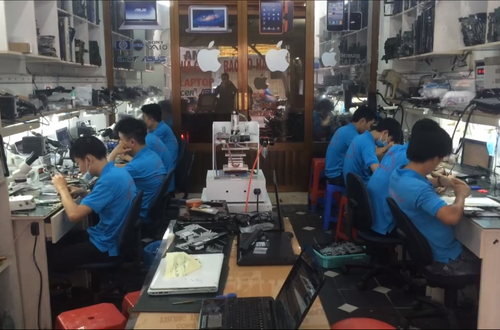 Hoang Vu Center is the address repair Macbook, Laptop, Ipad, Iphone professional and prestigious in Ho Chi Minh. 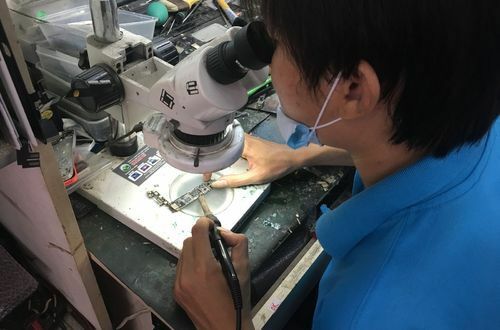 With a long-standing prestige, we receive absolute trust from customers. 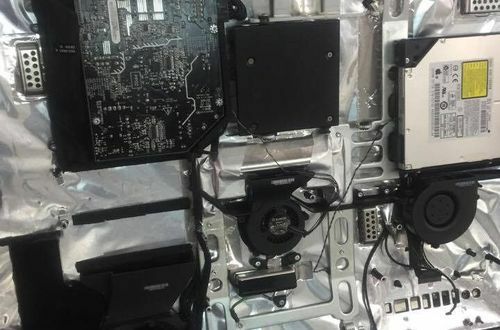 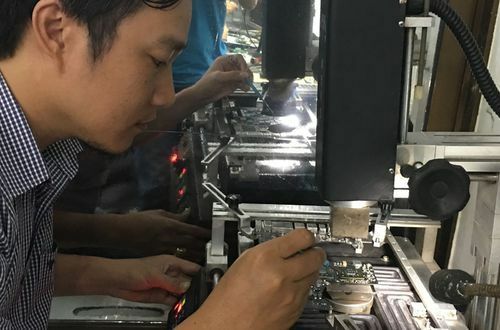 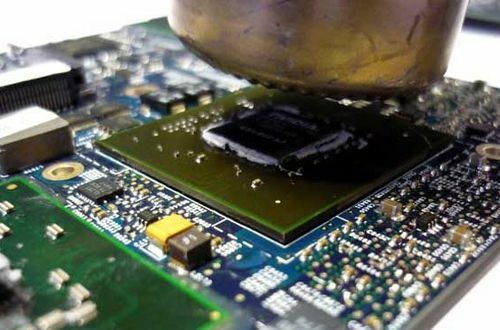 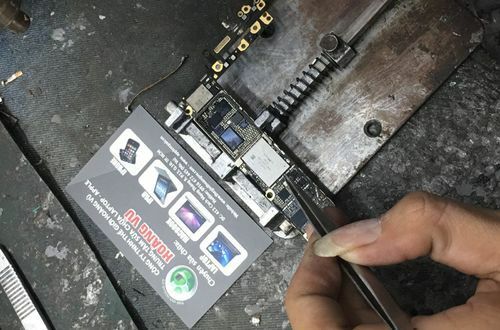 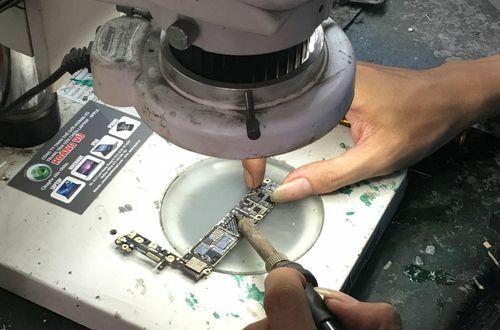 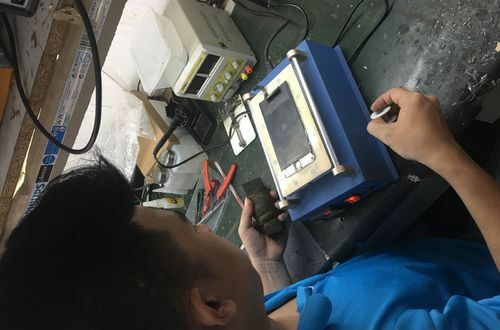 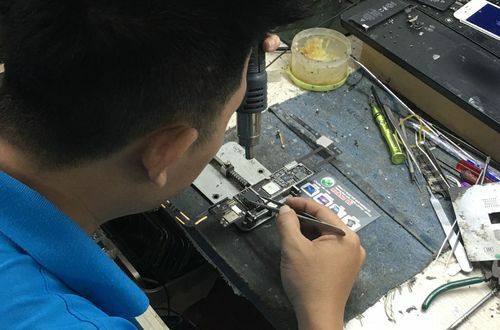 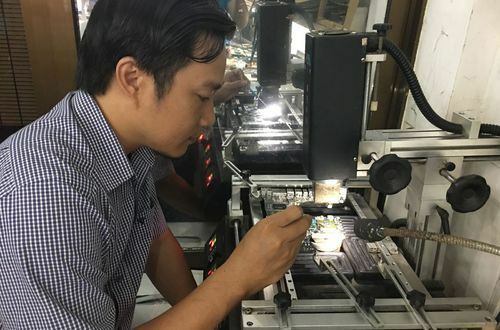 Hoang Vu successfully built the electronic repair process. 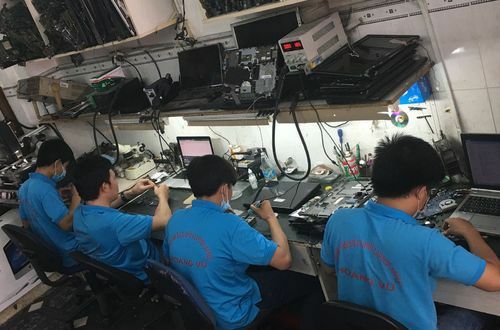 Open here is the customer watching KTV manipulate repair on his equipment in a professional way. 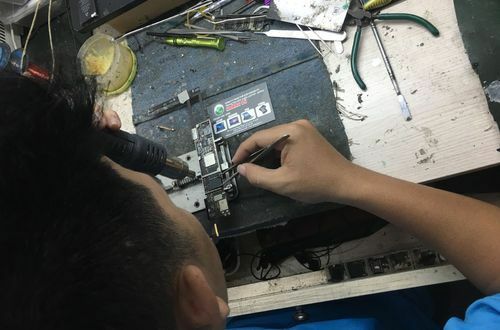 Avoid any doubts about sensitive issues in today's repair service. 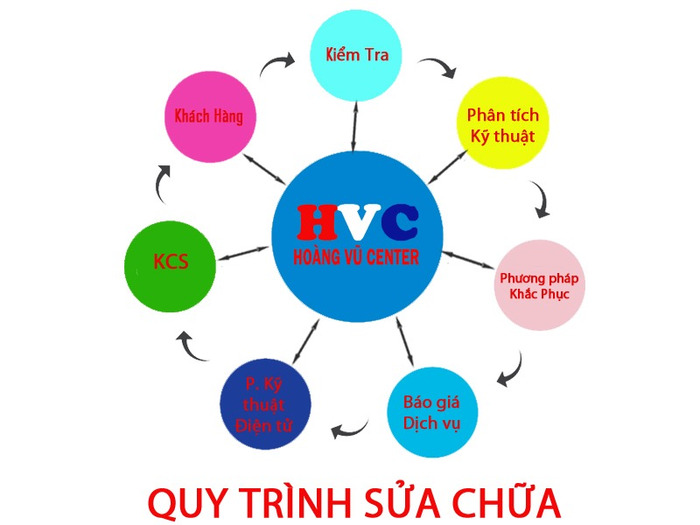 You need advice please call us via Hotline: 0916 472 445 Mr Vu for the most thoughtful advice.